Ever wish you could bring your favorite chair with you? The Cary is the perfect solution for people on the go. With a light but sturdy base, the Cary is easily portable and designed to sit firmly on a wide variety of surfaces. 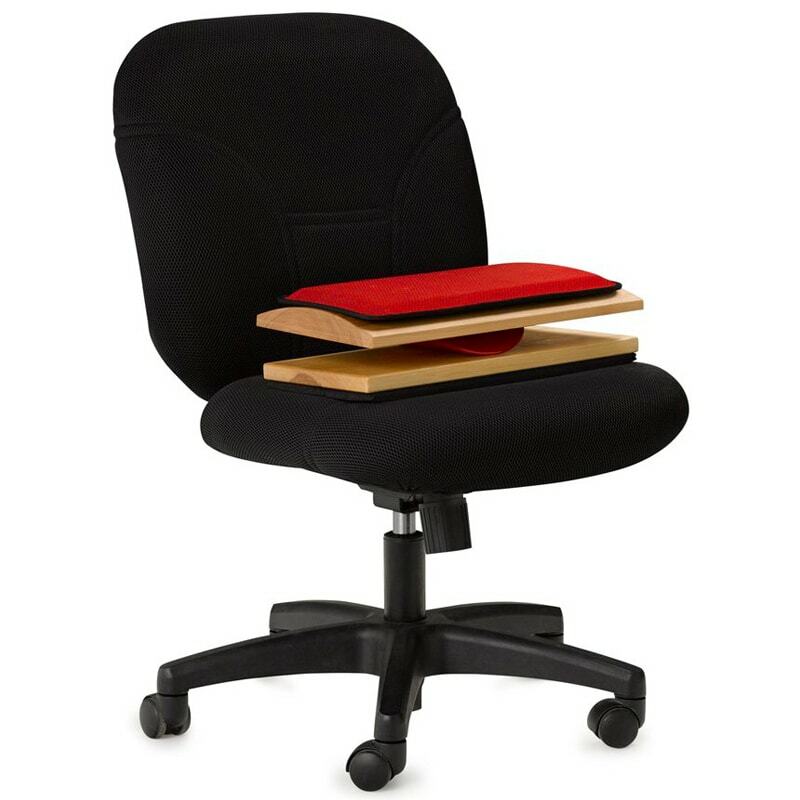 Use it on the seat of a chair, stool, or bench to convert any static seat into a beneficial active sitting experience. The Cary can even be used directly on the floor – we have heard from users who find active sitting helpful during their meditation practice. Weight limit is dependant on the weight limit of surface you use it on.